Vatican officials will meet the week of Feb. 11 to rule on whether to defrock former Cardinal Theodore McCarrick, who stands accused of rampant sexual abuse, according to sources familiar with the matter. Vatican sources told Reuters Friday that Vatican leaders will make the decision concerning McCarrick over the coming week reportedly because Pope Francis wants to bring an end to the McCarrick ordeal ahead of the Vatican’s Feb. 21-24 summit on sexual abuse. McCarrick stands accused of sexually abusing young seminarians and teenage boys, including the first child he baptized, who claims McCarrick abused him for almost 20 years beginning at age 11. Francis accepted McCarrick’s resignation as cardinal in July 2018 and barred him from public ministry. Reports of McCarrick’s abuses led to widespread outcry among the U.S. Catholic Church, in which clergy, lay-leaders and abuse survivors’ advocates demanded the church investigate the circumstances under which McCarrick was allowed to ascend to the rank of cardinal, given that accusations had been made against him well before that. Critics also accused Cardinal Donald Wuerl, former archbishop of D.C., of knowing about McCarrick’s abuses, given that McCarrick was his predecessor, and failing to confront, report or otherwise stop McCarrick. Wuerl initially claimed he knew nothing about the allegations against McCarrick until they were reported widely in 2017. Prominent D.C. Catholics did not buy his claim, and demanded his resignation as archbishop. 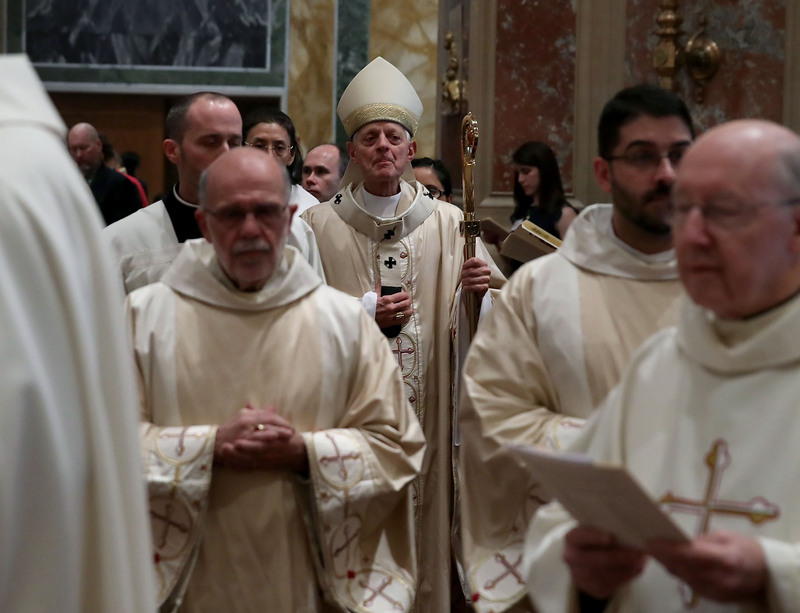 Wuerl resigned, to glowing praise from Francis who called him a model bishop. He later claimed he had simply forgotten about the allegations against McCarrick, after former priest Robert Ciolek went public with the fact that he reported McCarrick to Wuerl in 2004, when Wuerl was bishop of Pittsburgh. Archbishop Carlo Maria Viganò, the former apostolic nuncio to the U.S., also accused Francis and 32 other high-ranking church officials, including Wuerl, of actively covering up allegations against McCarrick and enabling him to not only become cardinal, but to continue allegedly preying on young men.